What we call “Citrus” is much more than Washington navel orange, Valencias, Satsuma tangerines, grapefruit, lemons and limes. Dr. Kahn provides a virtual tour of the UCR Citrus Variety Collection and focus on the origins of new varieties and some of the diversity of citrus that is grown commercially and in people’s backyards. She will also touch on rootstocks, challenges and threats to growing citrus in California today. 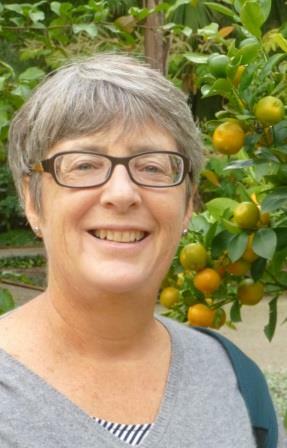 Dr. Tracy Kahn is curator of the University of California, Riverside (UCR) Citrus Variety Collection, one of the world’s most diverse assemblages of citrus cultivars, consisting of over 1000 different citrus cultivars and citrus relatives. Dr. Kahn provides field days and tours of the UCR Citrus Variety Collection, which is a valuable resource for gardeners, citrus growers, nursery owners, produce providers, chefs, students and the public. 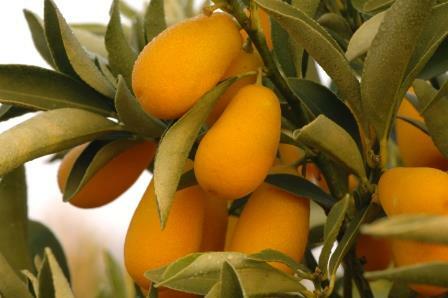 In addition, she advises California citrus growers, through her work with the Citrus Research Board, by evaluating newly introduced cultivars so growers can make informed choices about which new cultivars are most likely to be successful and sustain productivity and profitability in California.Dr. Kahn received her B.S. degree in Botany from the University of Michigan in 1977 and her Ph.D. in Botany from the University of California, Riverside in 1987. The meeting is the last opportunity for members to purchase by check or cash discounted tickets to the Spring Garden Tour. Online credit card sales continue until April 3rd.